You are here: Home | Exhibitor search | Crank Software Inc.
Crank Software Inc. is an innovator in embedded user interface (UI) solutions. Compared to traditional electronic design automation tools, our products and services enable R&D teams to more quickly develop rich graphical displays—also called UIs or HMIs—for resource-constrained embedded devices. 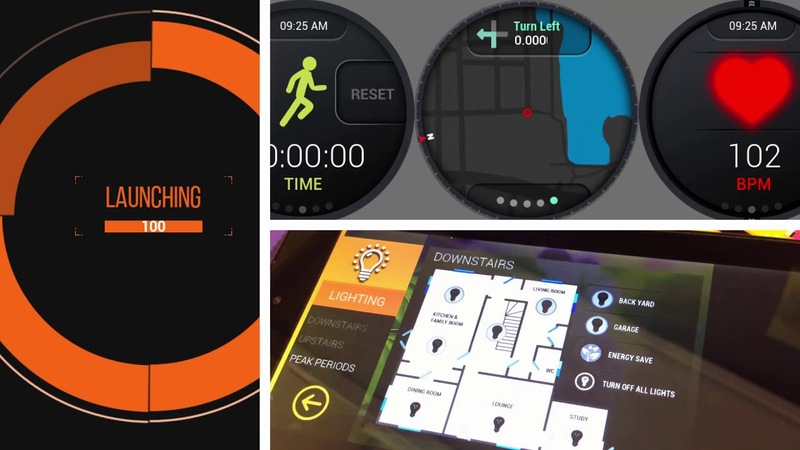 Applications include in-car graphical displays, animated GPS systems, and rich user interfaces on factory floors. Crank Software bridges the gap between UI design and embedded systems to deliver competitive advantage because streamlining the development lifecycle enables their customers to get products to market faster, with higher ROI, and lower TCO while delivering a superior customer experience. Crank Storyboard™ Designer enables user interface (UI) designers to easily prototype the look and feel of a product, and then move the UI prototype directly to the embedded target for deployment. Designers maintain full control over the UI and user experience (UX) without having to perform a hand off to an embedded systems engineer for implementation. Crank Storyboard™ Embedded Engine is the runtime component that drives the content developed in Storyboard Designer on embedded devices. It is architected exclusively to address the unique challenges of bringing a rich user interface (UI) user experience (UX) to resource-constrained embedded devices. The Embedded Engine’s plugin architecture makes it easy to scale across product lines from simple displays to rich UIs. It enables you to use one UI solution across all of your products independent of the hardware and OS used on the device. The goal here at Crank Software is to make our customer's products number one in their respected markets. We work very close with our customers to truly understand the task at hand and to make sure we fully meet customer expectations. It doesn't take long for our customers to realize that Crank Software has many areas of expertise and can offer turnkey software solutions - from planning to development - to assist them with their embedded products resulting in accelerated time to market. As the promise of the connected car becomes more of a reality, today's savvy consumers are looking for the latest innovations in in-car navigation and entertainment. Tier 1s and OEMs recognize that there's competitive advantage in delivering innovative, value-added services through a car's navigation and entertainment system or "head unit."